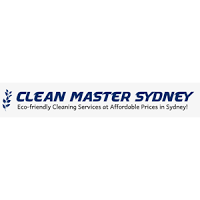 Welcome to Clean Master Sydney – a destination where you can find solutions to all mattress related problems. From mattress cleaning, mattress stain removal, water damaged mattress restoration, mattress sanitizing, mattress base cleaning, mattress anti-allergen cleaning, mattress dust mite removal, to latex mattress cleaning – we do it all at one place. Yes, we are professional, experienced, reliable, and extremely affordable. Don’t believe us? Call us to get a free quote and be surprised!